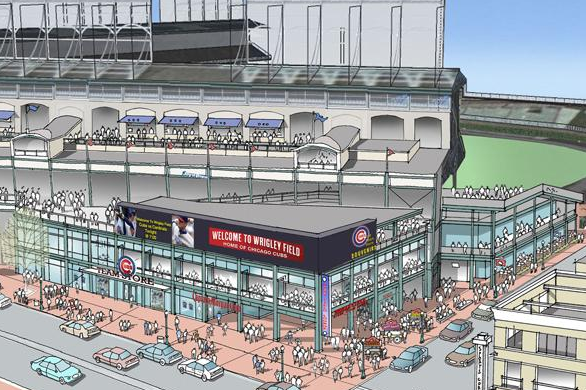 The point of a renovation is to keep the memories and connection of an original ballpark intact. 2 have done it wonderfully. 2 others? Not so much. Hear which ones I picked on today’s episode of The Sully Baseball Daily Podcast.